It’s hard to believe we’ve been in business for sixteen years! Looking back, I don’t think any of us could have anticipated how the business would look today. We started in a small Westmead factory with 3 factory staff and 3 roll-forming machines. Today, we occupy our own premises in New Germany with 3000m2 under roof, 11 roll-forming machines, and 50 employees. Thanks to our loyal customers and dedicated staff, Dezzo has showed consistent growth over the years. I believe Dezzo’s biggest compliment is having a very low staff turnover. The majority of our staff have over 10 years’ service and 1 of the original 3 staff members is still with the company. I always strive to make the work environment pleasant and supportive, and this is reflected in staff loyalty. We behave with integrity and treat our customers with respect, striving to provide them with the most efficient service. 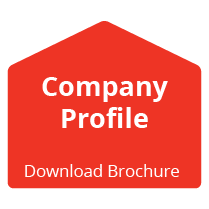 An example is our simple ‘kit form’ delivery, designed to make the lives of the site staff as easy as possible. Over the years, we have been involved in many ‘giving back’ projects. 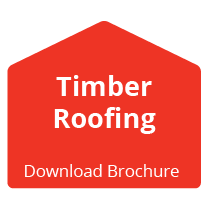 Most notable has been our affiliation with the Robin Hood Foundation where we have donated roof kits to communities such as schools, creches, and churches. And, every Friday, our staff take turns to feed the unemployed men waiting for casual labour work in Shepstone Road. 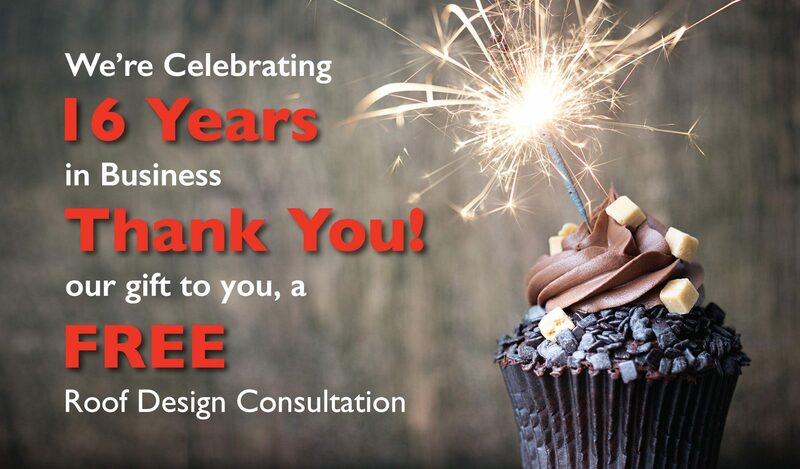 To celebrate our birthday, we are offering all customers a free roof design consultation. We will sit with your architect, advise on the most cost-effective design, and provide a detailed design drawing for you to ensure the best possible roofing solution – no charge!